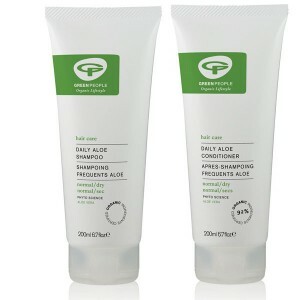 Green People Shampoos are firm favourites at So Organic as they foam well and get the hair really clean without needing to use SLS! 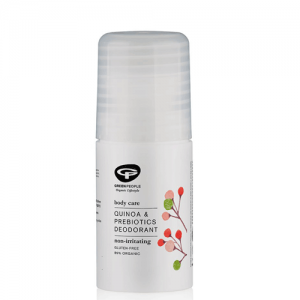 Green People deodorants are also star products, they were the first natural deodorants that worked well enough that we felt confident recommending them to our customers back in 2005 and they have been best sellers ever since. 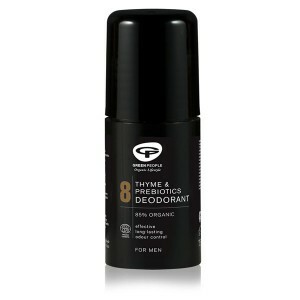 If you need any help choosing don't hesitate to call us free on 0800 169 2579, we'd love to help you. 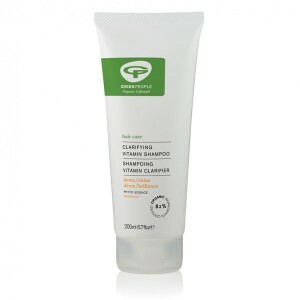 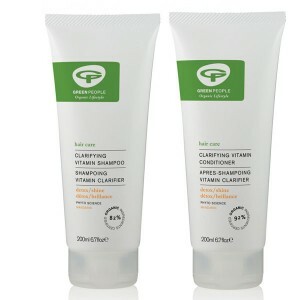 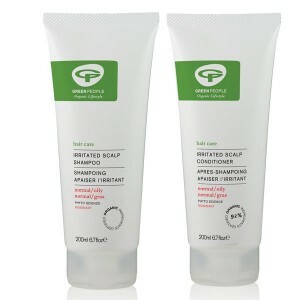 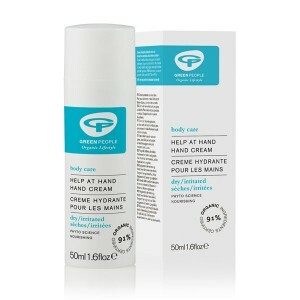 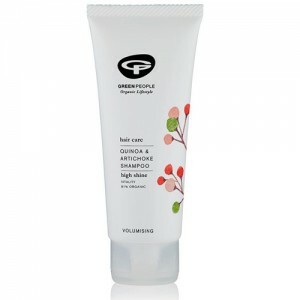 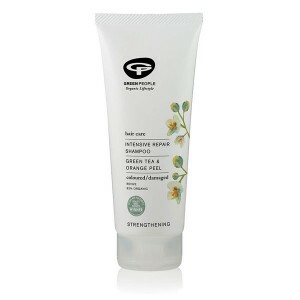 Green People toiletries are packed with organic ingredients and are highly effective. 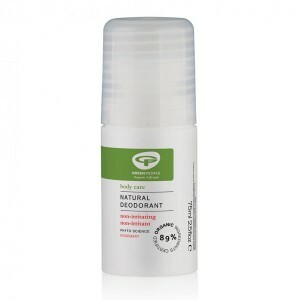 Although not the cheapest on the market, their concentrated formulations mean the products are very long lasting and therefore offer excellent value for money.